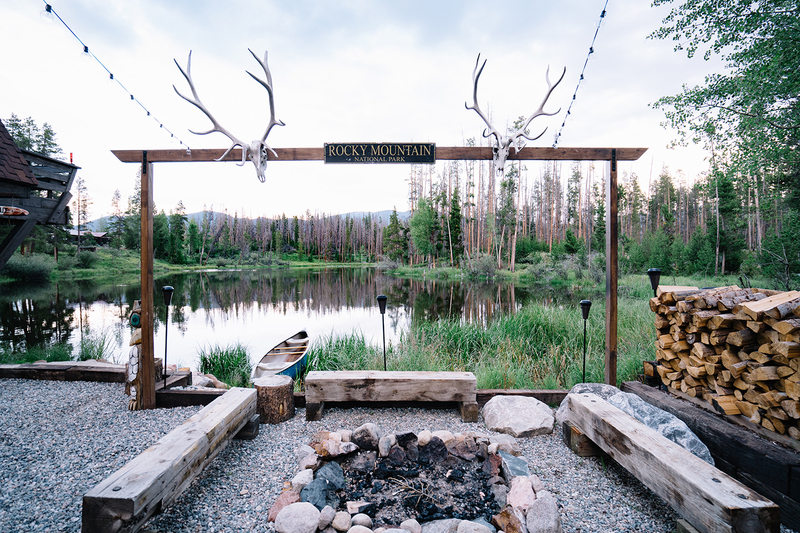 Colorado couple Michael and Tara Viscarelli were looking for a place to wind down on the weekends — so they built one. 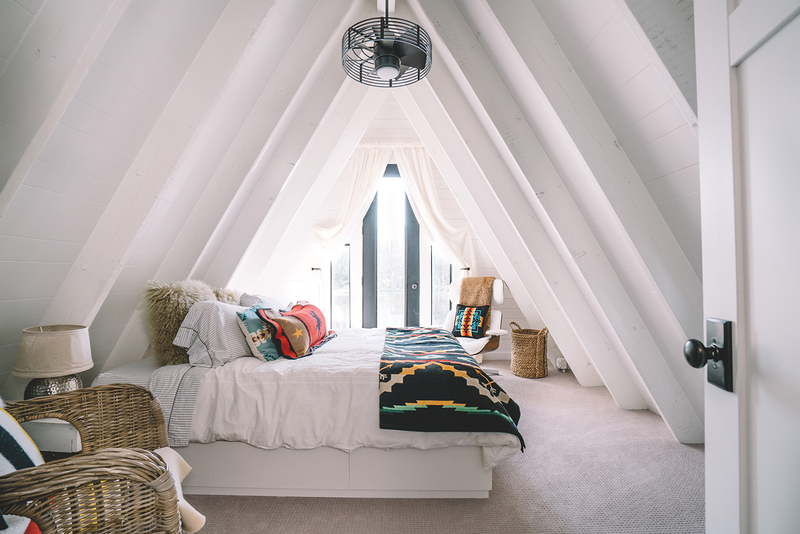 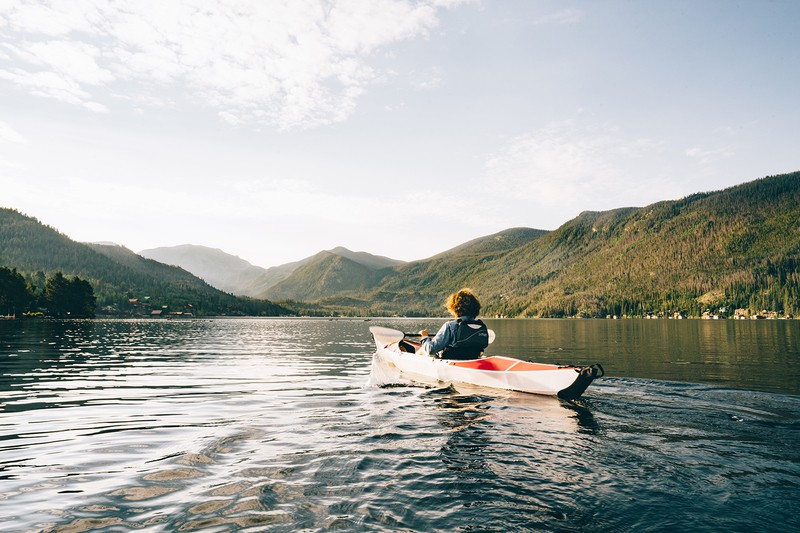 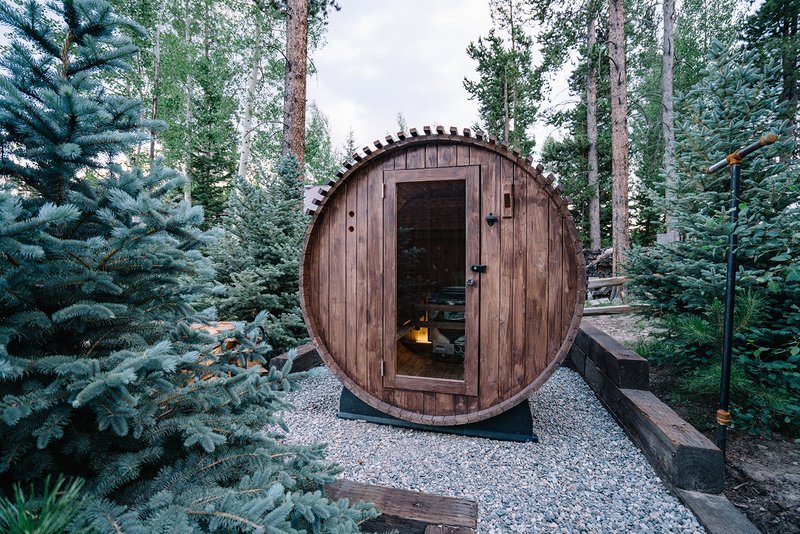 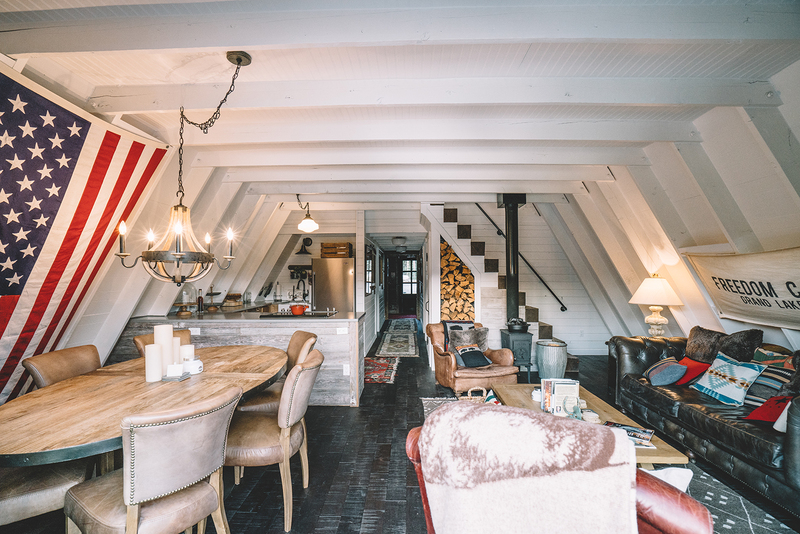 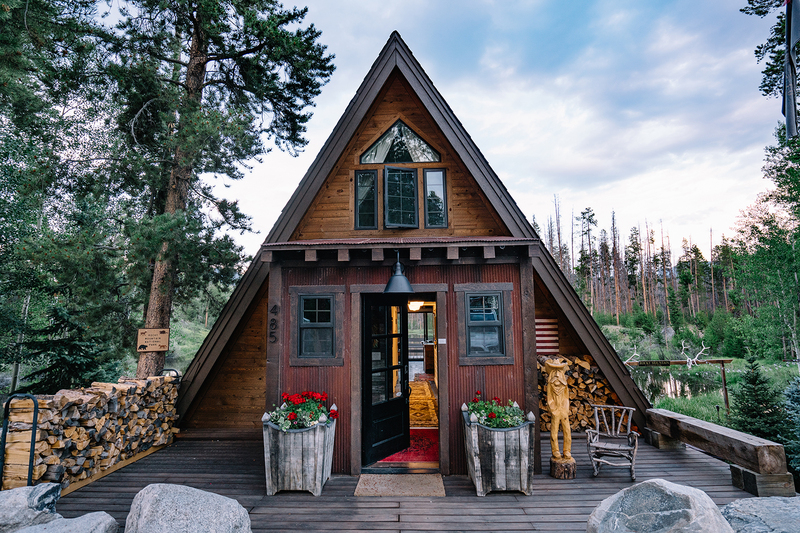 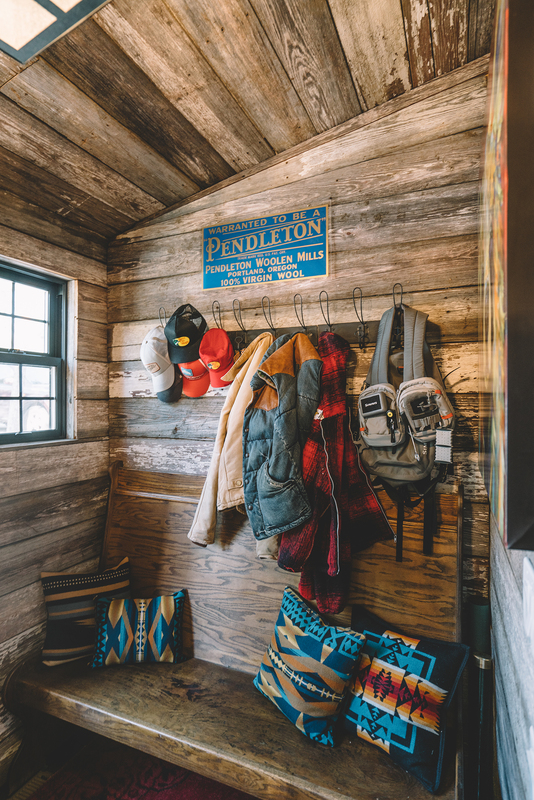 Their A-frame in Grand Lake, Colorado, is the perfect place to rest, escape to the outdoors, and find the energy they need before returning to the city. 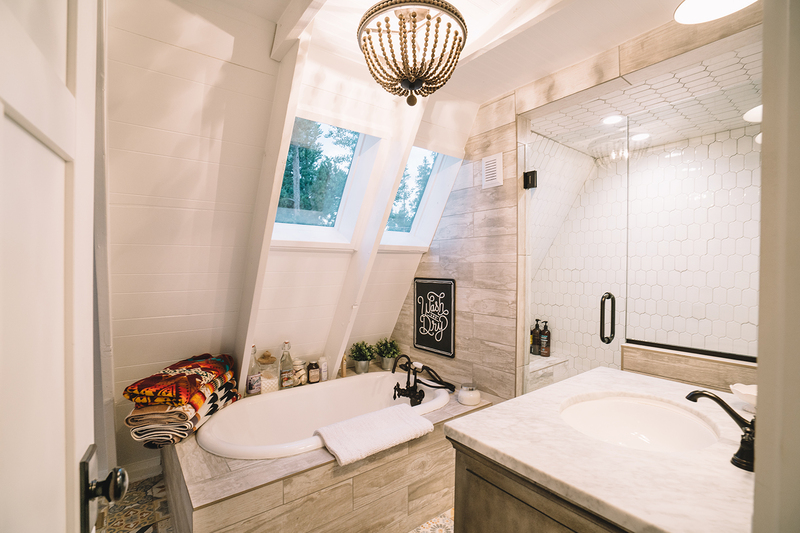 An interior designer by trade, Tara’s lifelong dream project was to create her own home from scratch. 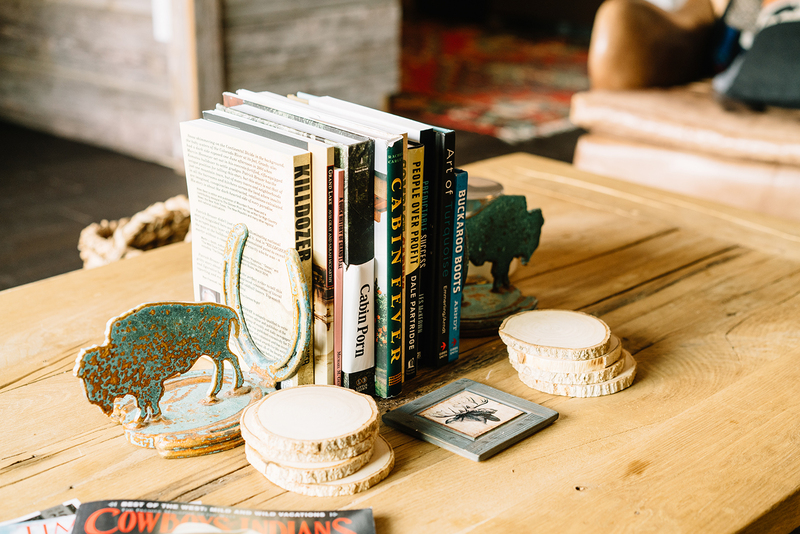 We’re pretty impressed with what they pulled off.